للمسافرين الذين يرغبون أن يعيشو كل ما تقدمه كرايستشرش, Dorset House Backpackers هو الخيار الأمثل. يمكن من هنا للضيوف الاستمتاع بسهولة الوصول إلى كل ما تقدمه هذه المدينة النابضة بالحياة. كما يمكن الوصول بسهولة إلى Ken's Camera, ‪Knox Church‬, ‪Floral Clock‬. إن الخدمات التي يقدمها Dorset House Backpackers تضمن للنزلاء إقامة مريحة. يمكن للنزلاء الاستمتاع بالميزات التالية: واي فاي مجاني في جميع الغرف, تسجيل وصول/خروج سريع, تخزين الأمتعة, واي فاي في المناطق العامة, صف السيارات أثناء إقامتهم في هذا المكان الرائع. في Dorset House Backpackers غرف نوم يزيد عددها عن 15 صممت بذوق وعناية لتوفر لك كل وسائل الراحة . بعضها يحتوي أضاً على تلفزيون بشاشة مسطحة, اتصال لاسلكي بالإنترنت, اتصال لاسلكي بشبكة الإنترنت (مجاني), غرف لغير المدخنين, تدفئة. يقدم الفندق خدمات رائعة كمثل مسار جولف - ضمن 3 كم, بلياردو, حديقة, غرفة ألعاب لمساعدتك على الاسترخاء بعد نهار طويل من النشاط والتجوال في المدينة. اكتشف مزيجاً ساحراً من الخدمة الاحترافية والخيارات الواسعة من وسائل الراحة والمتعة في Dorset House Backpackers. بوابة العقار مفتوحة من 09:00 AM إلى 05:00 PM. يُطلب من الضيوف الذين سيصلون خارج الوقت المحدد آنفاً الإتصال بالعقار مباشرة قبل موعد وصولهم ليتم ترتيب الأمر. VERY CLEAN PLACE. SIMPLE AND NICE BUT TOO CROWDED IN A MIXED DORM, ROOM IS TOO SMALL FOR 5 BEDS. NO SPACE FOR MEDIUM LUGGAGE. KITCHEN CAN BE ALWAYS CROWDED. END UP TAKING DINNER AT 930PM THRU OUT MY STAY. It is very lovely, clean and kind of luxury: has a lot of bathrooms, proper beds (no bunk bed), a good kitchen, terrace, fast wifi and very friendly, helpful staff! This hostel is highly recommended! i was very happy and enjoy staying at Dorest House. Room is very comfortable and clean. Guesses are nice, staffs are very helpful and friendly. 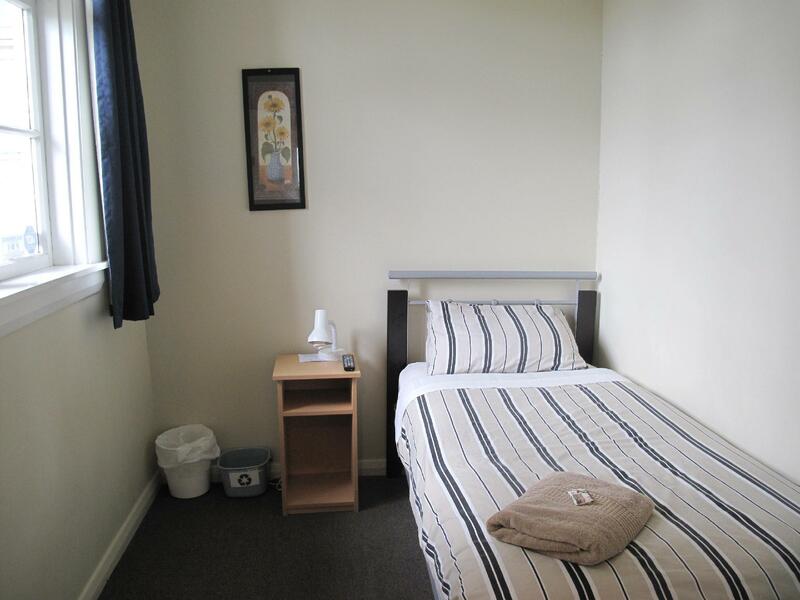 The hotel is located in the quiet area of Christchurch but very easy to get around with walking distance to places around. And it is very easy to get to the airport by bus, 5-10 minutes walk. I would definitely come back again. 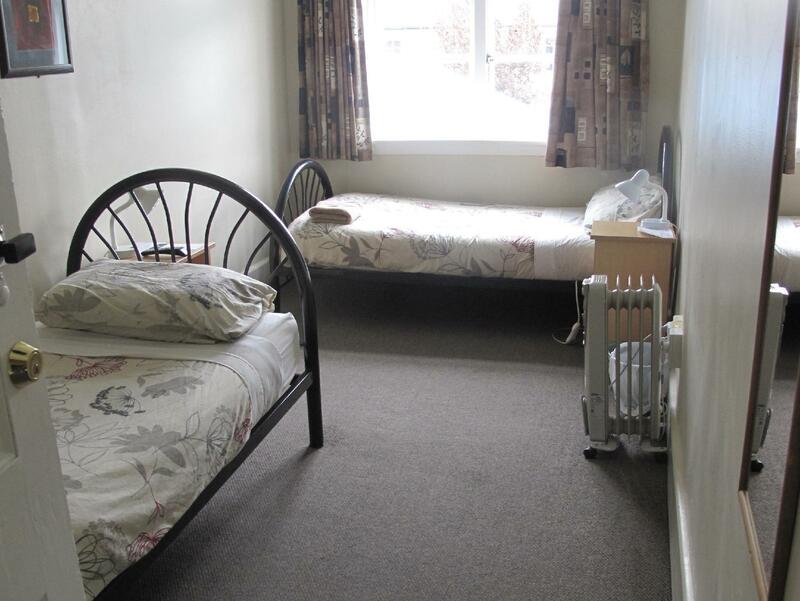 A bit far from Central Christchurch, takes about 15-20min walking, but it is close to parks and has a quiet environment. Room is large when compared to other budget hostel. Each bed in shared room has its own small cabinet and enough electric sockets can be found in the room. I couldn't believe awesome facilities and everything. 1인실 사용했는데 진짜 좋았어요. 방에 TV도 있구요. 샤워할 때 물 조절이 좀 힘들어요ㅋㅋㅋㅋㅋ 미지근한 물로 하고싶은데 조금만 건드려도 엄청 뜨겁고 엄청 차가워서 이거 약간 고생아닌 고생했네요ㅋㅋㅋㅋ 침대도 너무 푹신하고 퀸사이즈라서 혼자 있기 충분했어요. 중심가에 위치하진 않았지만 크라이스트처치 구경하기에 나쁘지 않은 위치였다고 생각해요. 만약 다시 오게된다면 이 곳으로 방을 다시 잡지 않을까 싶어요. The room was too small and the bed’s spring was noisy and probably not working well anymore. The shower can only be used at a certain time schedule. The room heater was not working well. There are no lifts to be used for your luggages (maybe the same with other accommodations in Christchurch). We only stayed here for a night. The price was cheap compared to other lodges around the area, though. The location is good, everything is clean and it's just a great place to stay at a very reasonable price. We had unforgettable experience in our last night at NZ, actually we have booked 2 room for 4 but we only received 1 key. That is twin bed room but we got 4 .we had late check in the reception was close I hv try to sent an email to them try to solve it out for us but only can receive the email reply by tomorrow morning . So squeezed 4 in the twin bed room. Anyway the staff was very nice to do the refund to us. Arriving after check-in time, we checked ourselves in with the door passcode provided by email. Our key was in an envelope sitting by the front counter with our name on it. Honestly, the hotel is okay. Nothing special. Just a room with a few shared bathrooms. It was quiet and clean. With a very early checkout, it was a bit of a struggle to find a means to the airport the next morning. As so one was able to be contacted after business hours, the only option was to make a very expensive phone call to a NZ taxi service and reserve a car for the morning. It was mildly inconvenient that no one is available after hours. Honestly, not much in Christchurch, NZ. It's a bit sad because of the earthquake a few years back, but it's true. It's a ghost town. Go to Queenstown instead. Extras like towel and hairdryer. Large, well-equipped kitchen. Spacious shower rooms. There was everything needed to make an overnight stay comfortable. There were bedside tables, hooks and hangers. No bunks. There was enough room in the shower to organise things and keep them dry. Also enough fridge save for everyone. What's more, they care about the environment and remind guests to recycle and conserve water. There was a slightly more mature clientele and genuine travellers, rather than people on working visas staying on. I would recommend this hostel. 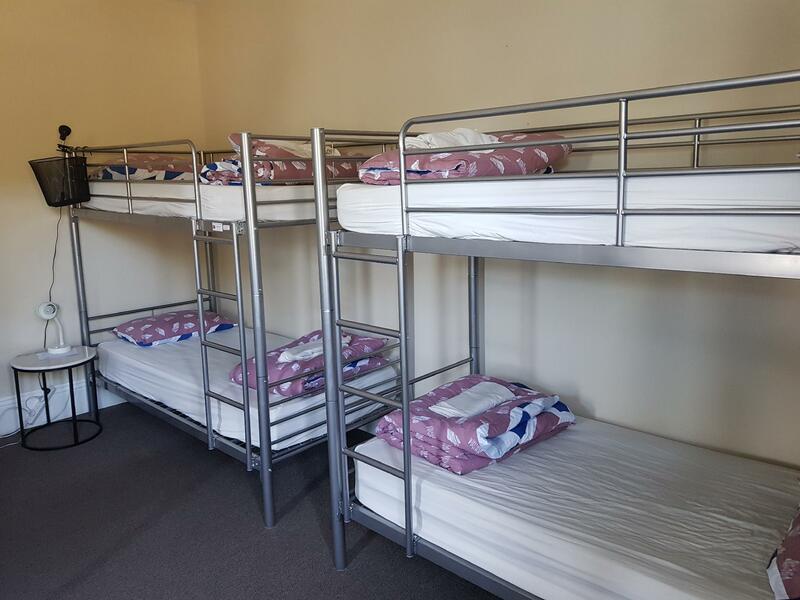 Stayed in 2 hostels throughout my stay in Christchurch and this is apparently the better one. Good and friendly receptionist upon arrival and answers to all my queries! 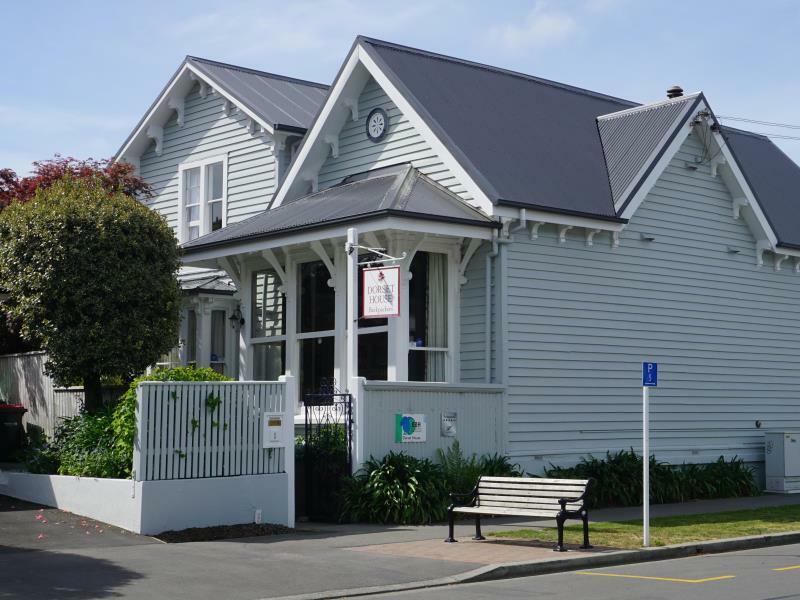 Location is good too which is near to the city centre and Papanui Road that houses alot of nice restaurants and eateries! Toilets and showers are clean and well maintained. Although the only bad thing is that my room is just next to kitchen and stairs and it gets rather noisy when people are getting in and out the hallway. Overall would recommend this hostel if you want great location! It was wonderful to meet people from around the world. However I found the mattress really uncomfortable and hardly slept for the three nights I was there. However as backpackers go, it was a really good one. The lodging is right beside the botanical gardens and within walking distance from the entertainment district. Bathrooms and kitchen is shared but am pleasantly surprised by the cleanliness. Large community room for socialising. ButTv in room is very oddly fitted near the ceiling instead of eye level and makes uncomfortable viewing. Also timber wall and ceilings picks up and amplifies footsteps frequently. Overall decent stay still. Dorset house was the cleanest backpackers we stayed in. All rooms were made up fresh with linen and towels included. All the bathrooms very very clean and spacious. Staff were friendly and helpful and always gave good advice on activities to do in Christchurch. Wifi is free. The kitchen is large and they have a nice lounge too. It was a comfortable, quiet backpackers. I would definitely go back and stay again. overall a good experience. However, i must point out that the dial in the shower for hot water is difficult to adjust. slightest tilting to any side would give an extreme temperature. I used the last toilet on the 1st floor.